You’re invited to welcome and network with employers and their recruitment staff at the Dean’s Employer Welcome before the Spring Fulton Schools Career Fair. 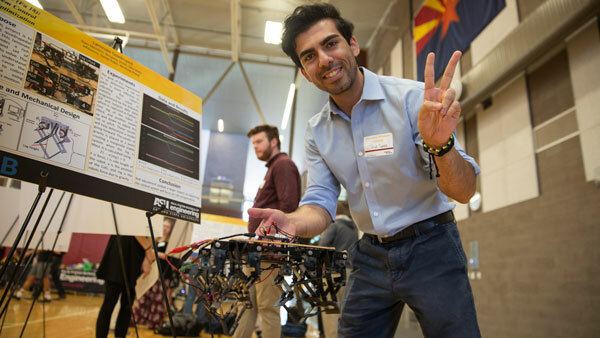 More than 125 employers will attend the Tempe campus fair days, and more than 30 at the Polytechnic campus fair. 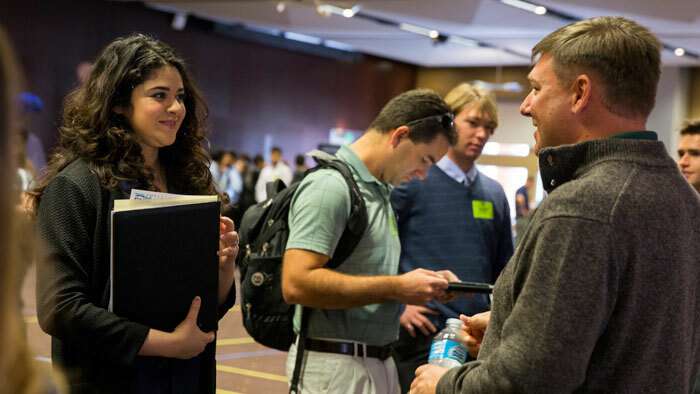 See who will be at the Tempe and Polytechnic campus career fairs. This is an excellent opportunity to meet with industry partners looking to collaborate! 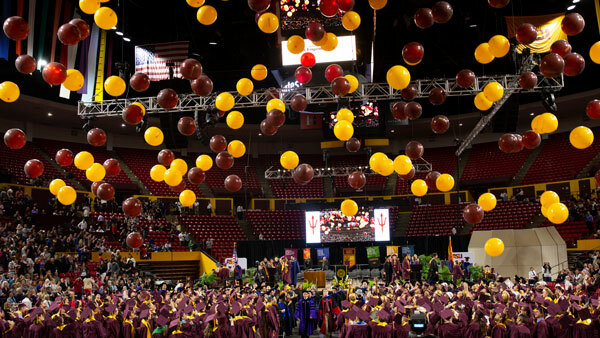 Dean Kyle Squires will speak to industry about our extensive engineering programs across the Polytechnic and Tempe campuses. Director of the Fulton Schools Career Center, Robin Hammond, will expand on opportunities to partner with ASU through the Fulton Schools Career Center.